Don’t forget about your animals when preparing for disaster. When a situation reaches a point where it’s not safe for you to stay in your home, it isn’t safe for your animals either. Wildfires in particular are fast-moving, unpredictable and all-consuming. Have a disaster plan for them as well as the rest of your family. Get a first-hand account of a family who escaped a wildfire near Albuquerque in 2016 — just in the nick of time. Click here to read the story. 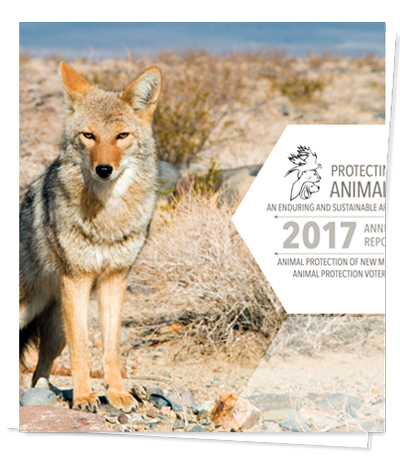 Download the Wildfire Season in New Mexico guide that includes an APNM article on Companion Animals (p. 6). Don’t leave animals behind to fend for themselves. They can be lost, injured or killed, you might not be allowed back to your home for several days, and it may not be possible for anyone else to rescue or care for them either. Evacuate early, if you can, before a mandatory evacuation order. Every member of your family should know what to do if you need to evacuate. Write an Evacuation Plan for both people and animals, and keep it where all household members can find it. Talk to your neighbors about how to help each other in case you can’t get to your own homes – make sure they have access to your house and they’re familiar with your animals, where your emergency supplies are located, and where to go. Learn about your community’s disaster response plans as well. Have enough supplies for three-to-seven days assembled in portable waterproof containers. Your Animal Emergency Kit should include: copies of vaccination and important veterinary records, medications, leash, carrier, food (manual can opener), water, food/water bowls, bedding, towels, small litter box, cat litter and scooper, pet first aid kit, and any special items that might be comforting to your animal. Make sure all animals’ vaccinations are up-to-date – this is important for any emergency shelter or foster home. Note: For items not stored in the kit, create a Grab-And-Go List of things you can grab in five minutes. Your animals should be wearing up-to-date identification at all times. Include an emergency phone number where you can be reached; use the number of family or friends if necessary. 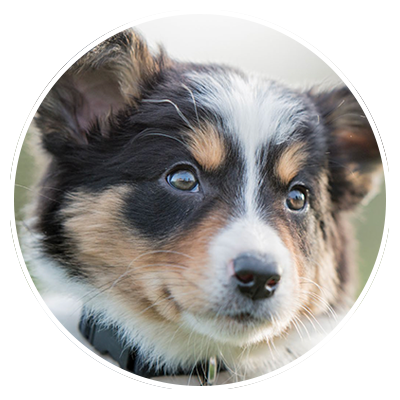 Microchip your animals to help ensure their safe return should you become separated. Have current pictures of you with your animals with you. Put identification on all collars, harnesses, cages and carriers. Human evacuation shelters usually don’t allow animals (except for service animals), so call and confirm these options BEFORE a disaster happens. Keep a List of Safe Places To Go in your Disaster Kit with addresses and phone numbers of friends and family outside your immediate area, veterinary offices, boarding kennels, or animal-friendly motels where you can take your animals. Include local animal shelters on the list – if they can’t house your animal, they may have referrals for other resources. 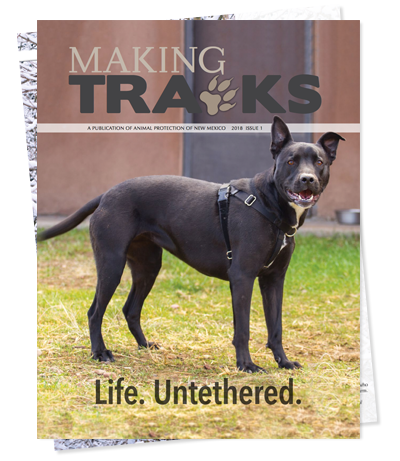 Some communities co-locate human and animals shelters together, but many don’t. If you have more than one animal, you may need to house them separately. Prepare your animals as well as your family. Practice your evacuation routine with everyone in the family, including the animals. Take dogs, cats and other small animals for practice trips in the car, then do the same in a rushed manner. Practice loading horses and other large animals into trailers. When threatening conditions arise, confine your animals so you can leave with them quickly if necessary. Don’t abandon them and, under no circumstances, leave them chained or locked in buildings or cages from which they cannot escape. Since wildfires are the greatest risk, you should only shelter in place when recommended by local authorities. If so, keep dogs on leashes and cats in carriers, and make sure they are wearing identification. Protect your pets from smoke by keeping them indoors as much as possible with windows and doors closed, providing plenty of water, and using re-circulated air if possible. See more planning details and other important links for staying informed during New Mexico’s fire season on our Emergency Fire Preparedness page.